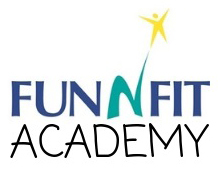 Fun-N-Fit Summer Camp is a great way for your students to enjoy their summer months & stay in shape. Our students enjoy outdoor swimming in our family pool & diving well every morning while the pools are open only to Fun-N-Fit students. We have wonderful lifeguards & extra teachers to help keep our kids safe. 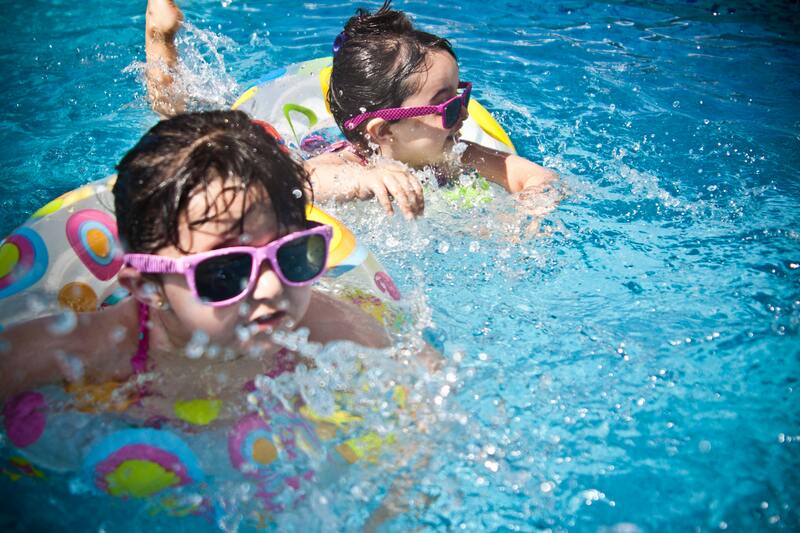 In addition to free swimming, each Summer Camp student receives 30 minutes of Swimming lessons, included in the tuition! To keep the physical fitness going, we have 60 minutes of specialty sport per day. Each week, we rotate sports so students can enjoy multiple activities throughout the summer. A few we have used in the past are: gymnastics, soccer, basketball, hockey, dance, karate and tennis. We are always looking for new ideas to add to our routine! Fun-N-Fit students also get to enjoy field trips every other week (a total of 5 field trips per summer). We like making new and exciting trips to local businesses. We also have classroom activities that allow students to socialize and try new things. We join together for the Peoria Public Library Summer Reading Program, too. Fun-N-Fit provides breakfast, lunch & snack. When Can I Sign My Child Up? We begin public enrollment the first full week in January every year. To reserve your spot, call 309-693-5757.